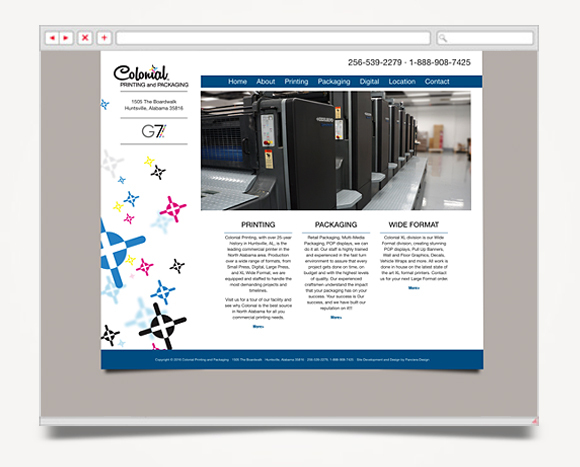 Responsive web site that will reformat to fit the user's viewing screen/device and a template database with folding animations. 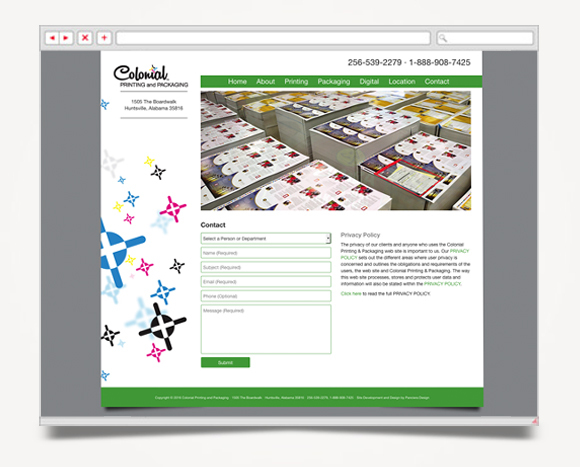 A web-based administration allows client to self manage content. 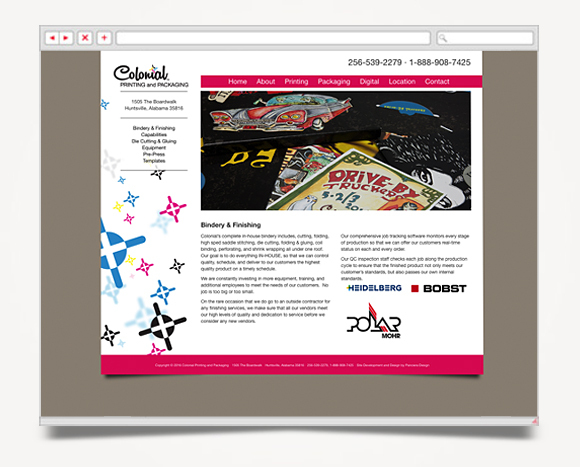 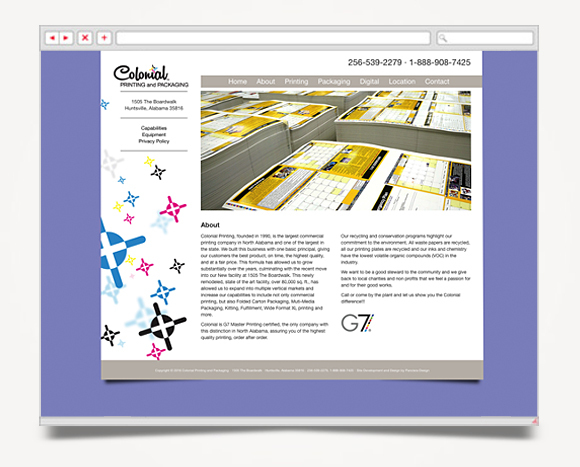 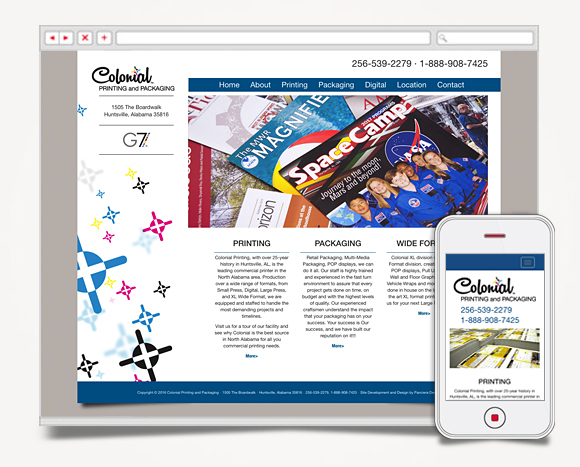 Site was built on SiteDwell™ Panciera Design's own content management system (CMS).